Beaches Friends Forever Girls Getaway! Ever wanted a long weekend away with just your friends. Beach, spa, drinks, food, and fun with the ones you have the MOST fun with? 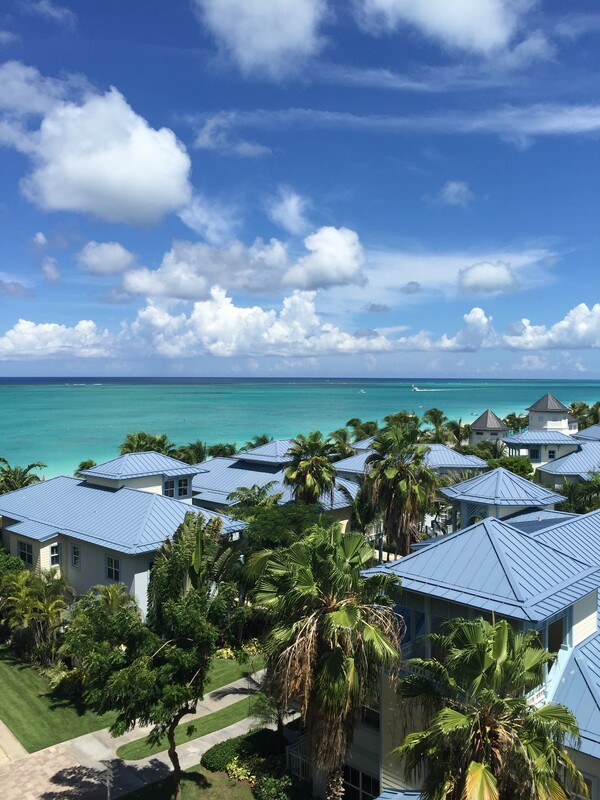 You need to sign up for the Beaches Girls Getaway this year! 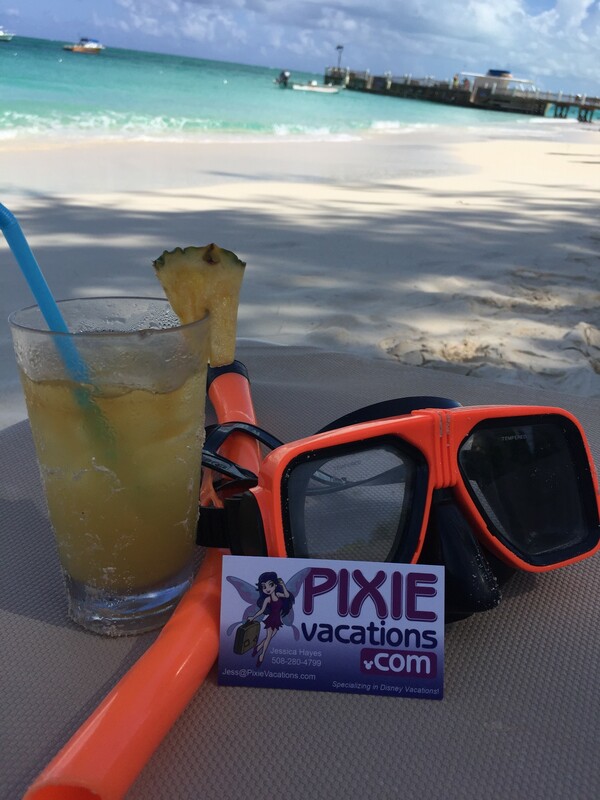 Email Jess@pixievacations.com to book today! Carefree & Casually Cool. The moment you walk into Beaches Negril, you officially enter a carefree zone. Negril is the place where “laid back” was invented, and that vibe is totally contagious. Before long, you’ll be footloose and cheerful in a paradise where everything is included. When you’re located on the widest stretch of Negril’s famous 7–mile Beach, the best place to be is at the water’s edge. That’s why we’ve even put a waterpark there. Everything you can possibly imagine is beachside at Beaches Negril. 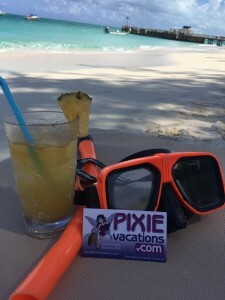 This entry was posted in Sandals and Beaches and tagged Beaches, Girls Getaway, Girls Weekend, Negril, Sandals, Turks and Caicos. Bookmark the permalink. ← New Spring and Summer Disney Discounts are Here!